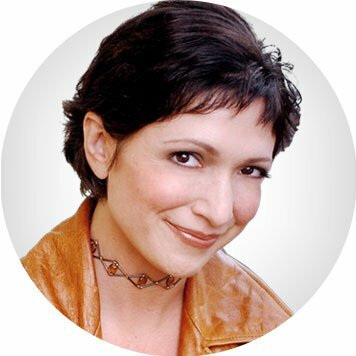 Carla Matero is based in New York City, where she offers private acting and voice coaching. She has taught theatre and worked on productions at Penn State University, Central Connecticut University, Ashland University, and was an artist in residence for the State of Pennsylvania. She studied Shakespeare and Jacobean drama with Michael Kahn, Fiona Shaw, and Paola Dionisotti at the British American Drama Academy and has also had extensive training in Alexander, Feldenkrais, Linklater, Suzuki, Strasberg, and Meisner. Carla received a special acknowledgement by The Drama Review for her role of Gisele in The Workroom, directed by Moni Yakim, and was seen as Lily Simone in the improv mockumentary Goldberg's Variations. She is a member of SAG-AFTRA and AEA. MFA Pennsylvania State University; BFA Wright State University.